Energy efficient building training course length is customizable based on your needs. 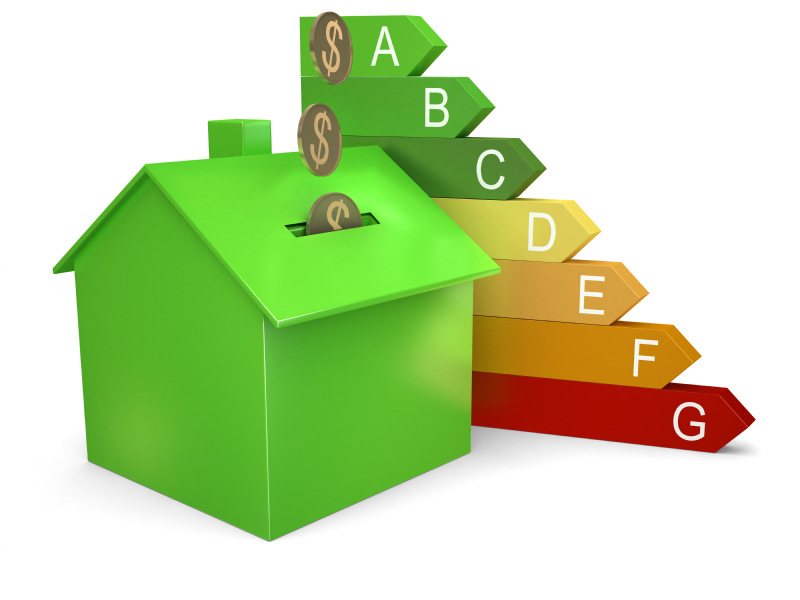 Energy efficient building operations are foundational to the financial and environmental performance of buildings. Understanding energy efficiency is necessary to ensure high quality operations and maintenance of buildings. This class covers the fundamentals of energy efficient building performance, including how to benchmark and assess performance levels, comparing buildings in a portfolio, how utilities charge for energy use, key energy-efficient operating strategies, new technology developments and opportunities for capital retrofit projects. Anyone responsible for operations or maintenance of building energy-using systems should attend. Loved the hands-on training of our actual site’s equipment!